So you just grabbed your Flavor! tickets for this fall and now it’s time to plan your trip! After a fun-filled day of watching star-chefs’ demos, perfecting your cooking skills, and tasting your way through Napa Valley wines – you will definitely want to go back to that beautiful cozy room to complete your Napa Valley vacation. Don’t worry though; it won’t take too much searching to find you a fabulous haven for your Flavor! sojourn. You can find an assortment of Flavor! Napa Valley special offers here. We are especially thrilled about the lodging package from Silverado Resort & Spa (the festival’s founding sponsor). But be sure to leave plenty of time to enjoy the resort and attend Flavor! This country-club style resort has everything you could need for the ultimate Napa Valley vacation. Spend the morning at their spa and enjoy their “Vineyard Grape Seed Polish” body treatment and a relaxing massage. After a morning of rejuvenation, stop at The Grill for lunch and relax with a view out on the patio. Spend the rest of your day playing golf, tennis, bocce, swimming, or sweating it out at the fitness center. They also just renovated their rooms and cottages, so the rooms are sure to impress and provide you with a restful stay. The added bonus: transportation for Flavor! 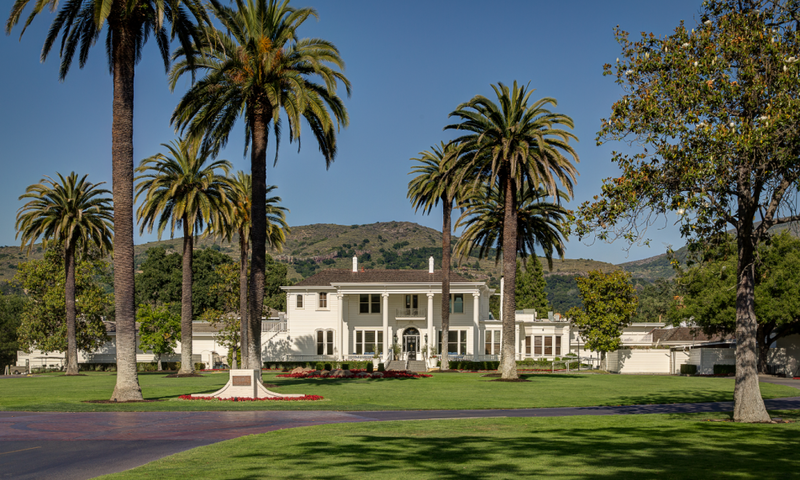 will be provided to guests at Silverado on Friday night and Saturday during the day, with shuttles that run from the resort to The Culinary Institute of America at Greystone in St. Helena. If you are looking to attend a variety of Flavor! events then check-out these ticket packets too. Finally, figure out what to pack and what to wear for your Napa Valley trip here.